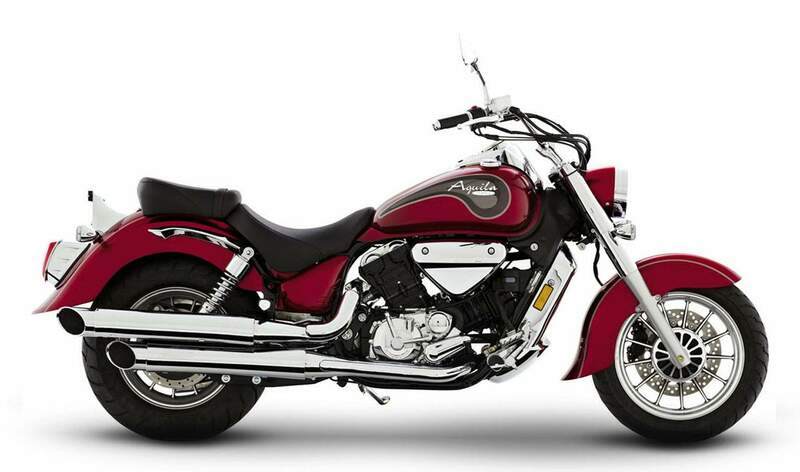 Hyosung’s new Classic cruiser, the Aquila Classic is now available for purchase from your local Hyosung Dealer. 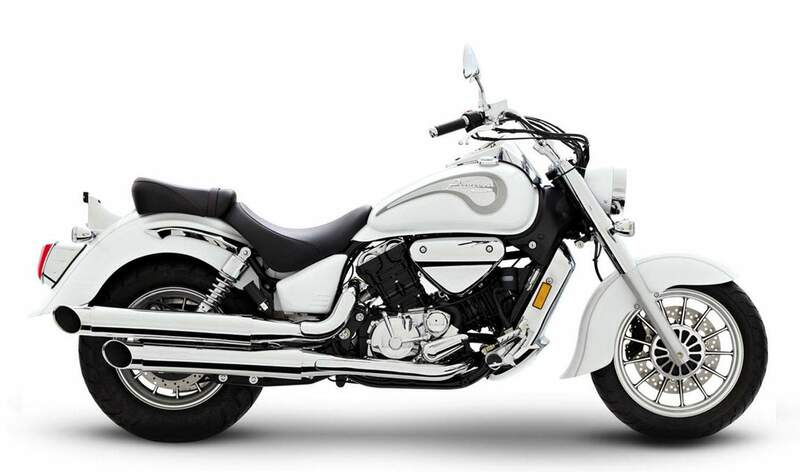 The new Classic models takes design cues from its younger 250cc sibling and enters the Australian market as the most powerful LAMS model available. The GV650C Aquila Classic is a well balanced cruisers offering a low seat height and classic tear drop tank design. The Aquila Classic operates on belt drive an is powered by a massive 47kW fuel injected V-twin. Modern technology meets classic styling in the ST7 lightweight performance cruiser. Sit back and feel the impressive low and mid-range performance of the 680cc liquid cooled DOHC 8-valve 90 degree V-twin engine. Experience the neutral handling and comfortable riding position of this authentic American style cruiser, with the classic good looks and the features that have made Hyosung famous around the world. The ST7 delivers the performance and comfort you crave in an amazing package that is as affordable as it is stylish.